Physical changes in your feet, including dry skin, calluses and ulcers, and even changed foot shape. Neuropathy can cause problems with walking, and it can also make it difficult for you to tell if you have a foot injury. Some foot risks are more serious than others, but all podiatric problems that could result from having diabetes require care and management. If you don't know there's something wrong, the risks are higher. This is why diabetic foot exams are important. 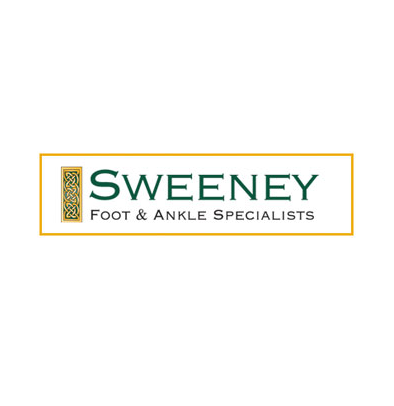 The conditions your foot and ankle specialist will look for are all ones which, left unaddressed, can have very serious health consequences, including amputation. 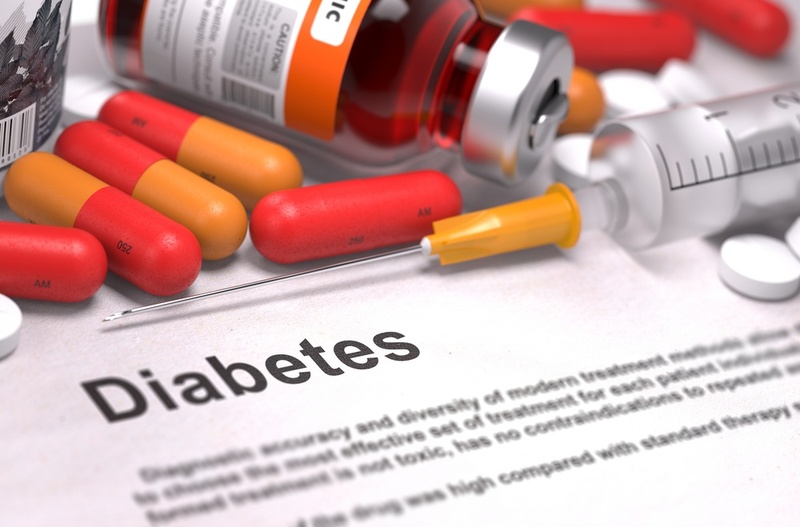 According to the American Diabetes Association, in 2010, 73,000 diabetic people had lower limb amputations. This is a sobering number, but 20 years ago more than twice that number had amputations. The problem has been greatly reduced due to improved disease management and care. One of the most important, and easiest to perform, aspects of care that helps diabetic feet is the foot exam. As a diabetic, you should be checking your own feet daily. Look for any redness, bruising, discoloration, or wounds. Check your feet for sensation and ability to feel warm and cold. Don't wear overly restrictive socks or footwear. Keep your feet moving also, which aids circulation. You are doing your part, and your foot care specialist will also do his part to keep your feet healthy. People with diabetes should have foot exams at least once a year to discover any potential problems. If you're very active or have other risk factors, you should consider more frequent exams. If you have diabetes, you can do many things to prevent problems with your feet. Protect your feet by making sure they're clean, avoiding harsh, drying soaps, and using diabetic lotion to prevent rough, cracked skin that could lead to infection. You can prevent nerve damage through good control of blood glucose levels. And wearing the right kind of shoes is essential. Proper fit, support, comfort and breathability will help keep your feet in good condition throughout the day. Ensuring your feet are healthy will help the rest of your body be healthy as well. Your foot and overall health will improve if you exercise at least 30 minutes a day, maintain a healthy weight and appropriate blood pressure and take steps to reduce stress.